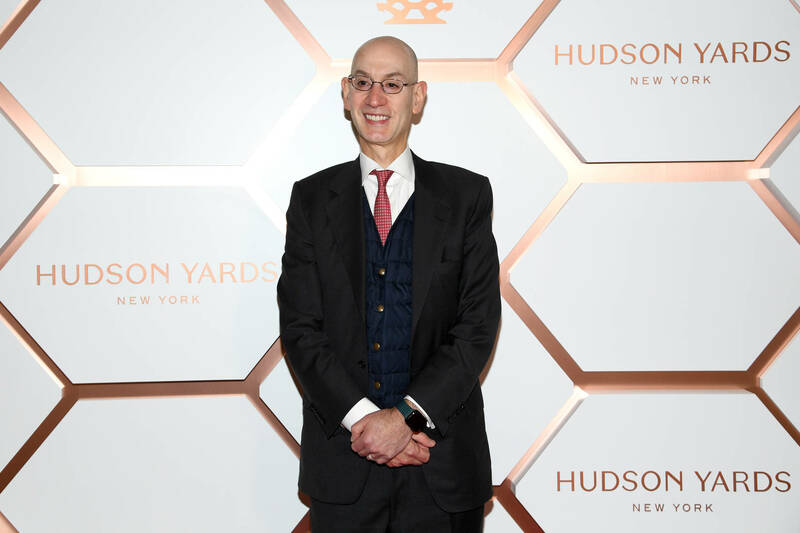 Adam Silver has been an exceptional commissioner for the NBA so far and he is always looking at ways to change or improve the league. One of the concerns that players have had as of late, is "load management." Players are starting to rest more often during the regular season in order to prepare themselves for the physical toll that will present itself during the playoffs. At a press conference over the weekend, Silver spoke about some of the ways they could improve the league. "That's why I'm particularly interested in looking at different kinds of formats - at midseason tournaments, for example, play-in tournaments - because even accepting that players have so many miles on their bodies, there may be better ways to present it," Silver said, per ESPN. "Assuming guys are going to play 82 games, maybe there should be a certain number of games in the regular season and then there should be two tournaments throughout the season." Essentially, Silver is saying that the league could still play 82 games, but some of those games would be part of a tournament, while fewer matches would be allocated to the actual regular season. "I think the other issue that's come up is the season is going to be roughly the beginning of October to the end of June. We could also be looking at the format. We could be looking at the number of minutes in the game," Silver explained. "Of course, the international game and the college game is 40 minutes and our game is 48 minutes. That would be another way to address load management. Those are all things we're looking at."